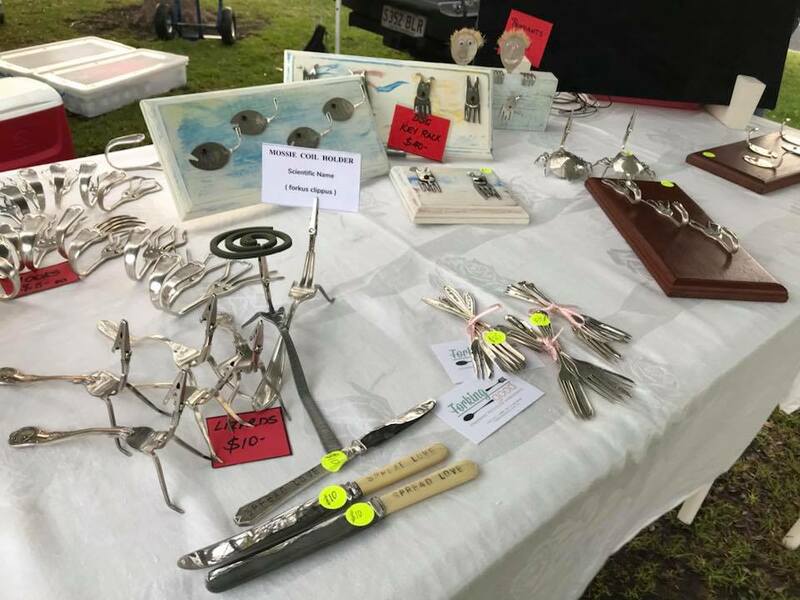 Three new stall holders joined the VHFM on 21 July! 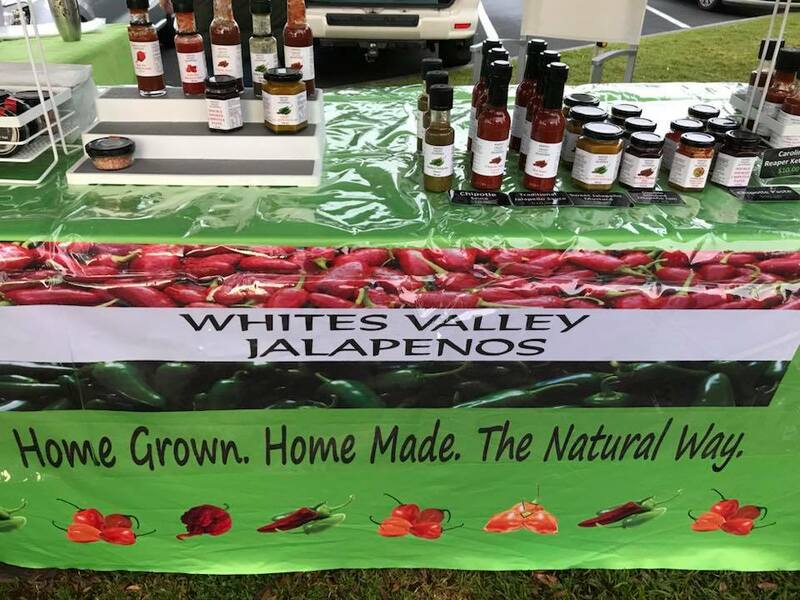 Whites Valley Jalapeños, looking Hot, Forking Good, with some really interesting and cute things they’ve done with forks and The Gourmet Entertainer, with some very yummy condiments! Forking Good, handmade recycled homewares. 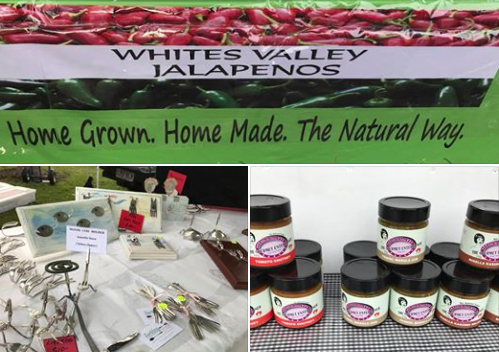 Whites Valley Jalapeños, chillies, sauces, salts, pastes, jams, mustard, chocolates and more! 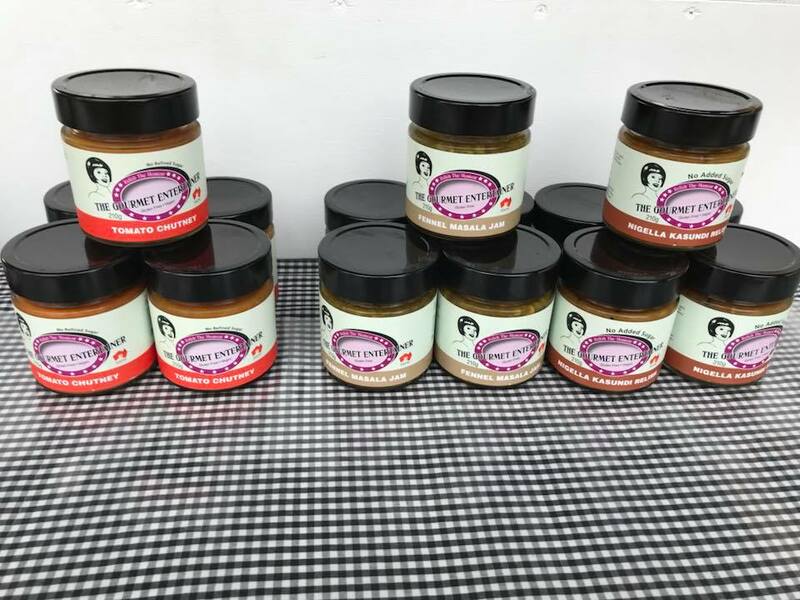 The Gourmet Entertainer, batch crafted preserves, no additives, gluten free.